Technology has shaped the blogging world across all platforms, especially moms blogging. Mom blogging is defined as a mother who blogs about her children, motherhood, parenting, or related topics. Women began blogging to share their own personal stories and hope that their stories could help others. Moms blogging have now changed to how-to’s, details on products and tips on specific topics. 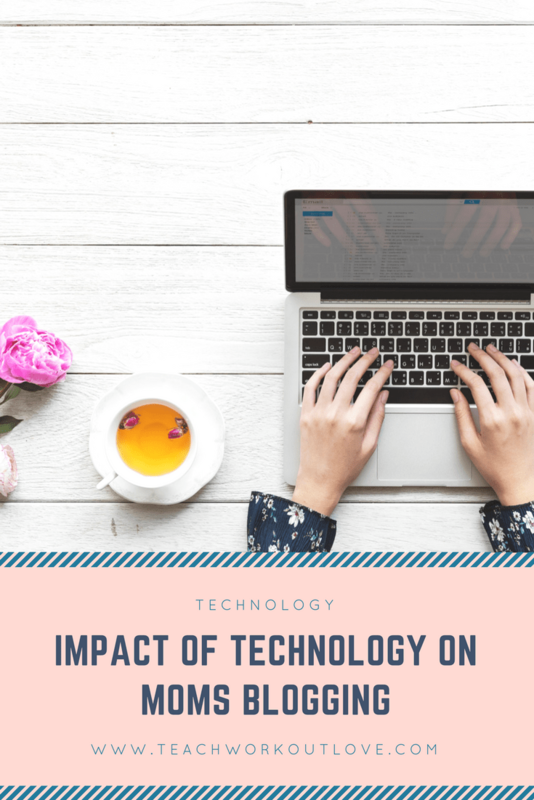 But what is the impact of technology on moms blogging? Technology has changed. 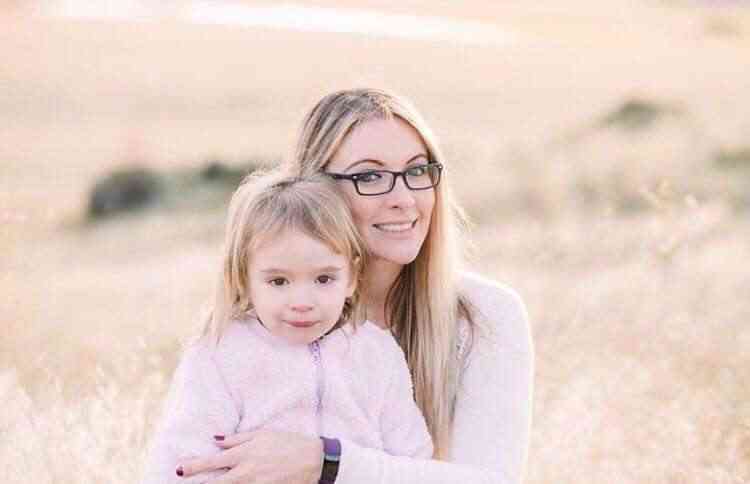 It started with just moms blogging, and how it has turned how bloggers are managing all social media across the internet. Not only is blogging using technology to write your posts, but now it has included all social media accounts and what apps you have for you to use on your phone. Moms blogging is perceived as a hobby and not a business, but that a misconception. 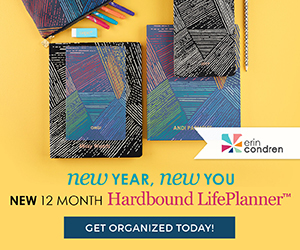 Whether it be a mom blog or a major company that someone like Andrew Charlton is working with, they are both considered businesses. Because technology has changed so much, it is affecting all businesses, large and small. 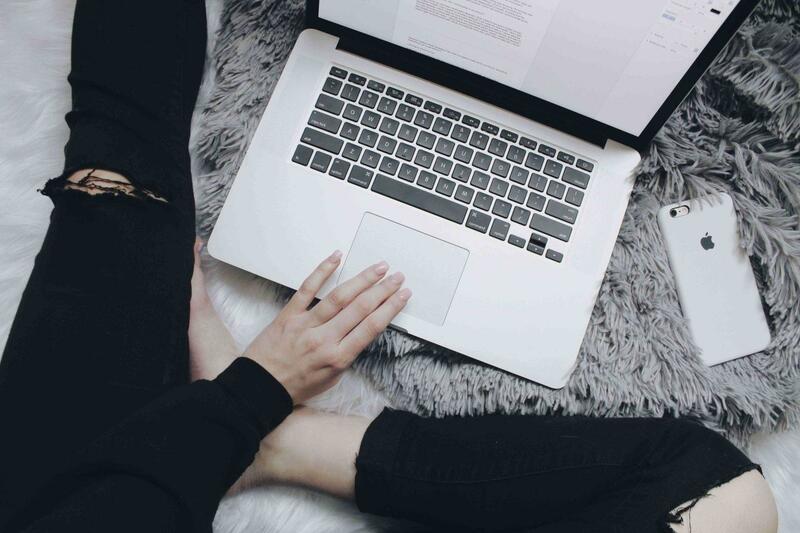 Technology has impacted moms blogging as well as major companies because of the way audiences and consumers are finding their information and products. We started with Facebook and now have moved along to Instagram, Pinterest, Twitter, StumbleUpon and more. Running a business is not just about your website anymore, it is about how you position yourself amongst social media. How many followers do you have? What are your engagement rates? If you don’t have a good presence, it can drastically affect your business. Social media is technology for parents these days. They use social media as their way to communicate with everyone, even their children’s teachers. The technology used to be considered only computers. In 2018, technology is now considered anything that can connect to WiFi or the internet. iPhones and Androids are now considered technology for parents. As a mom blogger, technology has impacted blogging because of iPhones. It is now crucial to check the page speed of your website on a mobile phone and to check to see what it looks like when your audience stumbles upon your blog through their cell phone. If your site is not accessible and easy to access through a cell phone, you will be losing tons of page views from this. Another impact of technology that has changed how people access information are laptops. Now people are able to access it from their homes, from Starbucks and while traveling in different locations. Laptops and tablets make this possible for people to view news, blogs, social media, etc. from wherever they are located. In conclusion, technology for mom and parents has been changing the world a little bit more each year and each year, we bloggers and business owners have to adjust our business plans to fit into the new advanced technology updates as rapid as they are appearing.